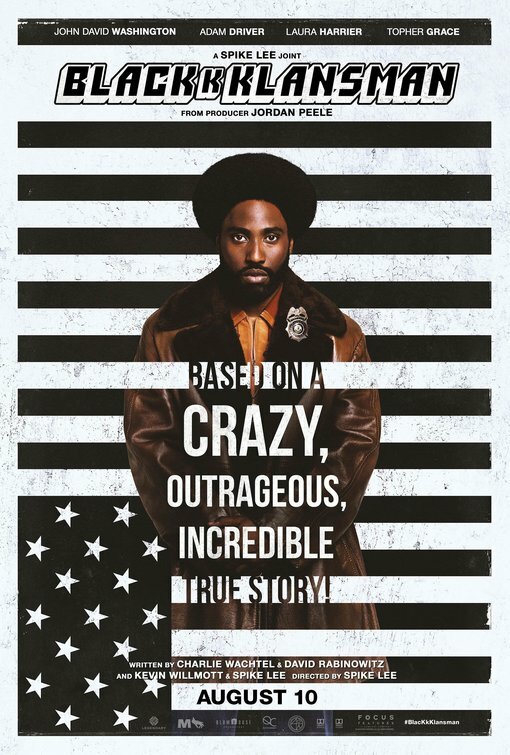 Review: Though he’s often scored high marks with critics, it’s been a long time since director Spike Lee (Chi-Raq) had an outright commercial hit and with the release of BlacKkKlansman Lee finally seemed to be in position to have a movie that would cross that line. Though the box office for the movie didn’t catch on like it very well should have, BlacKkKlansman still represents Lee’s most commercial work in years and is entertaining as all get out. The story behind BlacKkKlansman is almost too bizarre to be true. In Colorado in the early ‘70s, black police officer Ron Stallworth (John David Washington) goes undercover to infiltrate the Ku Klux Klan with the assistance of his Jewish colleague, Flip Zimmerman (Adam Driver, Midnight Special). Through a unique and increasingly dangerous set-up, Stallworth communicates with the local KKK leaders on the phone while Zimmerman poses as Stallworth whenever they need to meet in person. Stallworth even befriends David Duke (Topher Grace, American Ultra) the Grand Wizard of the KKK and the two engage in lengthy phone conversations before ever meeting face to face. At the same time, Stallworth becomes involved with the president of the Colorado black student union (Laura Harrier, Spider-Man: Homecoming) and their relationship becomes entwined with the dealings not only with his undercover investigation with the KKK but within his own police force. When Duke sets up a trip to Colorado to personally initiate Stallworth as a member of the KKK, Stallworth and Zimmerman’s investigation intensifies as suspicions within the hate group start to mount. 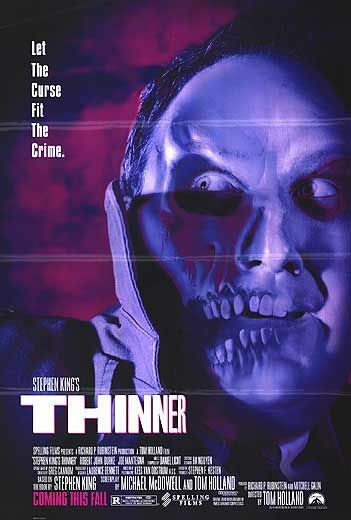 Lee’s cast crackles with energy and keeps the movie moving through a slightly slow first twenty minutes. It takes that long to establish some characters and get Stallworth moving from new recruit to establishing himself as an undercover officer heading up his own investigation. Once he makes that first phone call to the KKK and sets into motion the sting operation, the film moves like a locomotive toward its conclusion that propels us from a flawed past to a complicated present and uncertain future.